This vehicle has a 2.4 liter 4 Cylinder Engine high output engine. 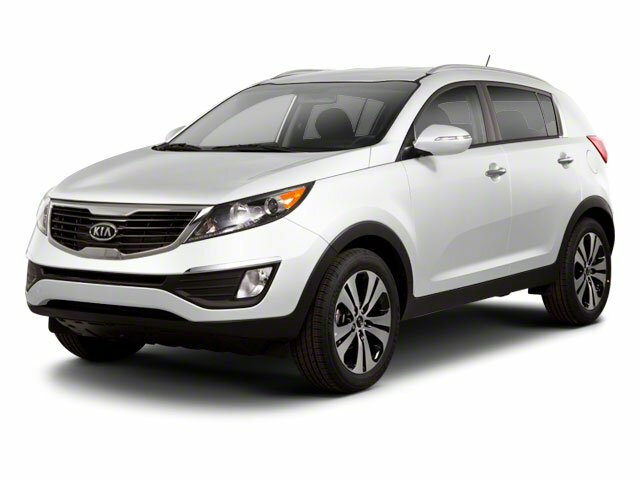 Front wheel drive on this 2012 Kia Sportage gives you better traction and better fuel economy. This Kia Sportage comes with a manual transmission. The vehicle has a clean CARFAX vehicle history report. - **Vehicle Options listed are when the unit was originally built. Please confirm the accuracy of the included equipment by calling the dealer prior to purchase.